I have another free Design Space file for you. 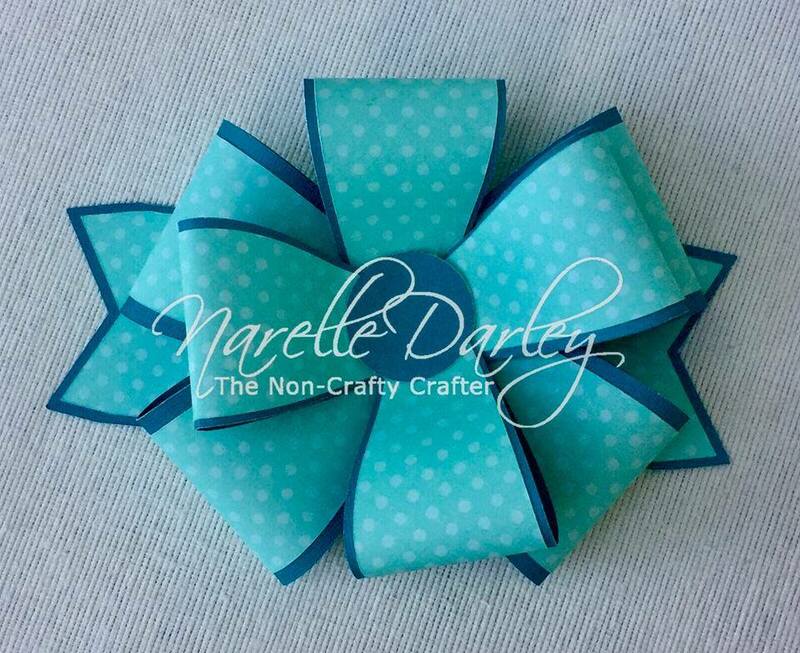 This one is a pretty bow that you can use on a card or on a gift box. It's sized to fit on the front of a 6x6" card but it's easily resized to make it smaller or bigger. Just be sure to leave all the bow pieces stacked as you see them when you open the file, the select them all and resize. One of the images used is from the Flower Shoppe cartridge. It's included in Cricut Access but if you don't have a subscription there will be a one off 99 cent charge. After that you won't have to pay again. The other images are all free. Be sure to check out the blog post to see the beautiful card that Annette made. You'll find the Design Space file link over at Cricut Explore and More in our Free DS projects album.